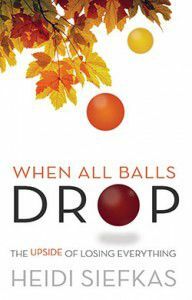 "When All Balls Drop is a powerful chronicle of ultimate change and recovery. This is its strength: pointing out the light at the end of the tunnel." There are certainly many books written about overcoming adversity. Heidi's is unique in one important respect. It involves an act of God that quite frankly could happen to any one of us. Here's is a compelling story of faith, tenacity, humor and accomplishment. You'll certainly cheer for the author as she heads to the finish line! "An uplifting memoir from a 33-year-old woman who, after a harrowing accident struggled to pick up the pieces of her shattered life...The true story of Siefkas' near-fatal accident and subsequent recovery is remarkable." 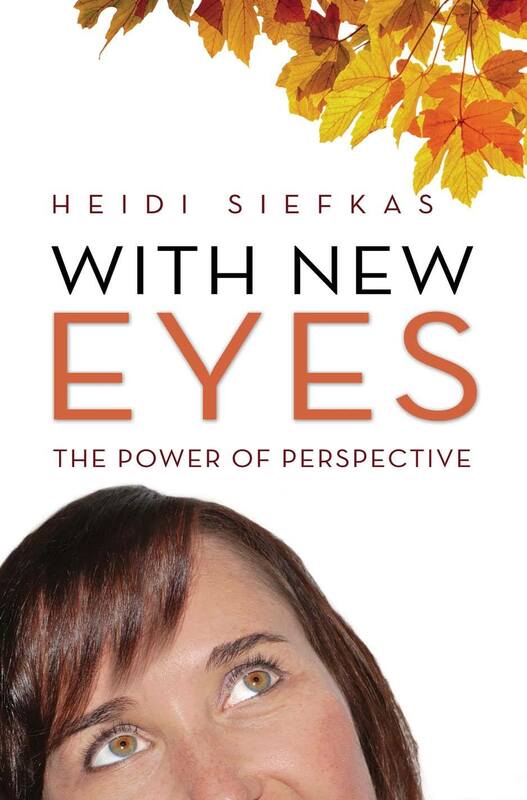 With New Eyes is recommended for readers who want insights into the process of self-discovery and creating a new life. 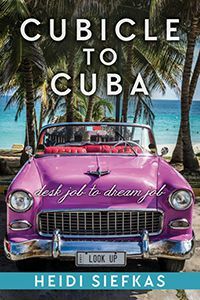 Feisty and thought-provoking, it's a saga that starts from the point of losing everything and rebuilds a life, taking its readers along for an exhilarating ride in the process! "With New Eyes has universal appeal. You'll come away looking at the small details in your own life with a little more clarity. For a memoir, there may be no higher praise."